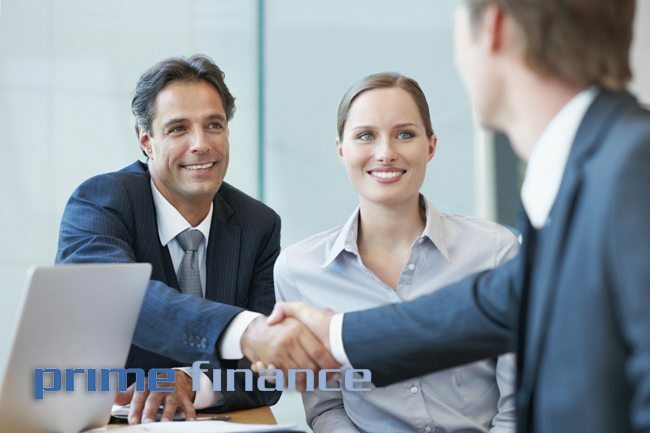 Our Prime Finance team has been involved with business lending for over 12 years. We specialise in securing short term business loans for companies facing unexpected, short term financial difficulty or who are unable to take the next step to expand their business due to a short term cash flow issue. Prime also does a 60 day residential loan for personal use which is good for bridging loans.